Your ideas, our design: a perfect combination. 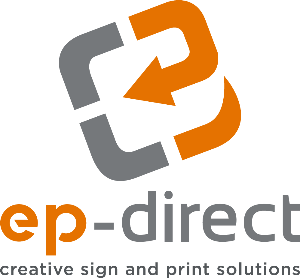 EP-Direct's designers have extensive knowledge of all major computer page layout and graphic applications. 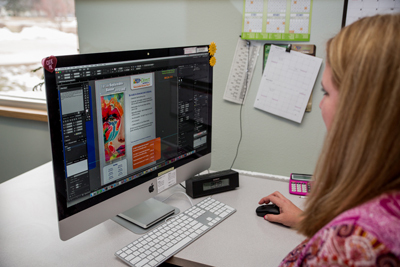 We use Adobe Creative Cloud including InDesign, Illustrator, Photoshop and QuarkXpress. Let us help you find just the right look and feel for your next project. We are experts at creating designs that enhance your message and leave a lasting impression on your target audience. We can create from concept to final proof or we can take your content and add our creative touch.